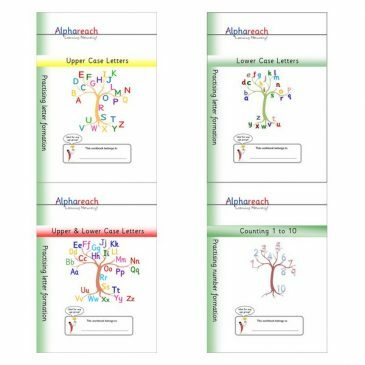 Dr Rosemary Sassoon: “Once children can write the letters of their own names, they need to be taught the correct movement of each letter of the English alphabet. If this is not done, then incorrect movement becomes a habit which is progressively more difficult to change”. Product Code: BUD1LF Pages: 36 | Size A4 Suitable for: Key Stage 1 - ages 5 to 7 Expected delivery time: 1 to 2 weeks. 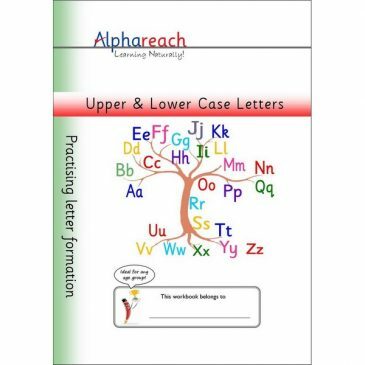 Product Code: HWLC3 Pages: 36 | Size: A4 Suitable for: Key Stage 1 – ages 5 to 7 ISBN: 978-1-912585-02-1 Expected delivery time: 1 to 2 weeks. 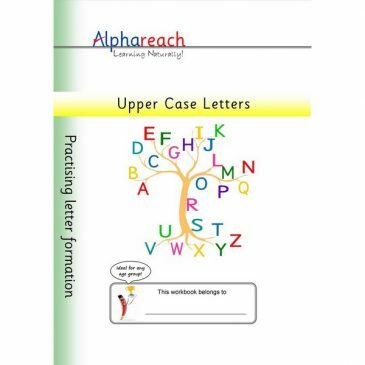 Product Code: HWUL4 Pages: 36 | Size: A4 Suitable for: Key Stage 1 – ages 5 to 7 ISBN: 978-1-912585-03-8 Expected delivery time: 1 to 2 weeks. Product Code: HWUC2 Pages: 36 | Size: A4 Suitable for: Key Stage 1 – ages 5 to 7 ISBN: 978-1-912585-01-4 Expected delivery time: 1 to 2 weeks. 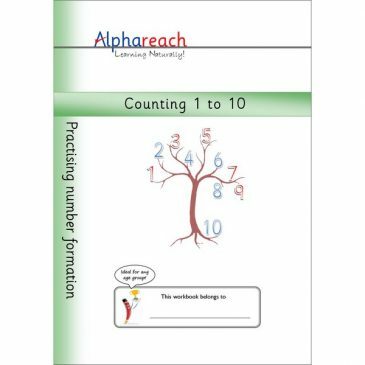 Number Formation One to Ten Product Code: HWNM5 Pages: 36 | Size: A4 Suitable for: Key Stage 1 – ages 5 to 7 ISBN: 978-1-912585-04-5 Expected delivery time: 1 to 2 weeks.